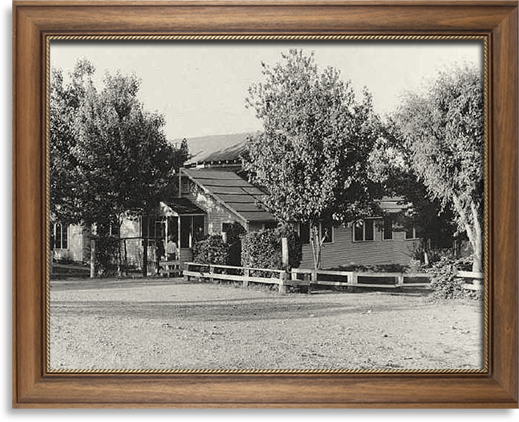 Pietro (now Pete Prichard) began serving food and home- brewed beer in this little house in Krebs, OK.
Pete passed the restaurant on to his son Bill in 1964, who in turn passed it on to his son Joe twenty years later. 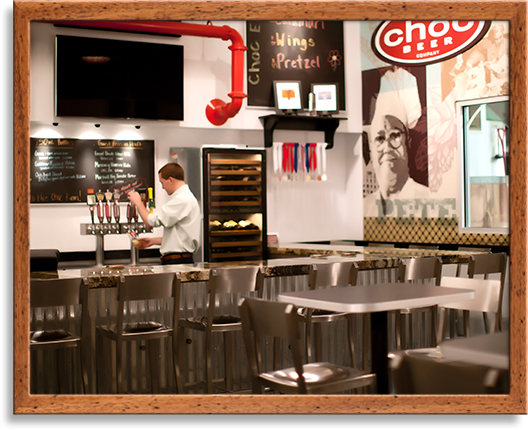 Relax, watch the game, and sample a variety of quality beer and wine in the Choc Room. 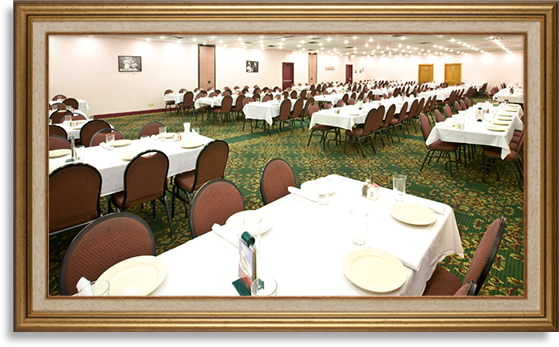 Our banquet room can easily accommodate your group’s next event, with room for up to 300. 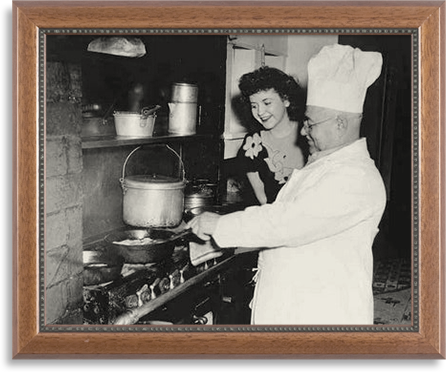 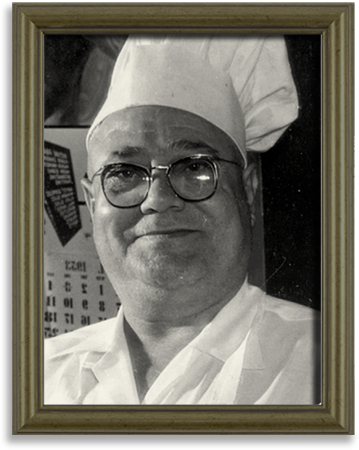 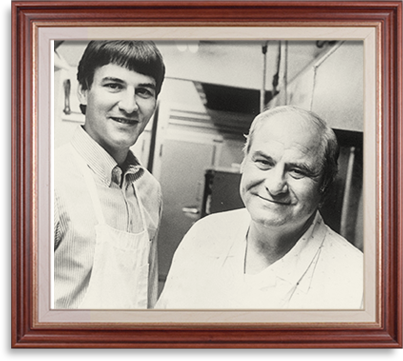 Pete Prichard—founder, chef, and great grand-father. 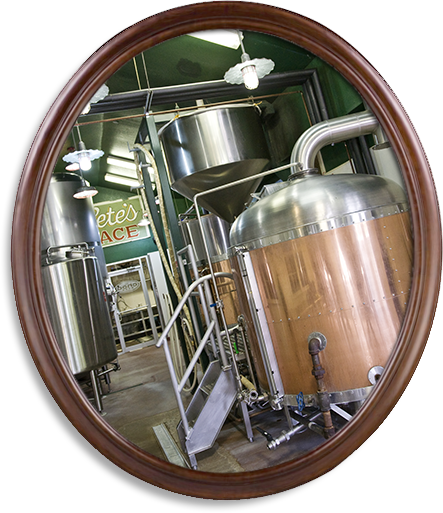 We’ve gone from brewing beer in Pete’s basement in ceramic crocs to this state-of-the-art facility. 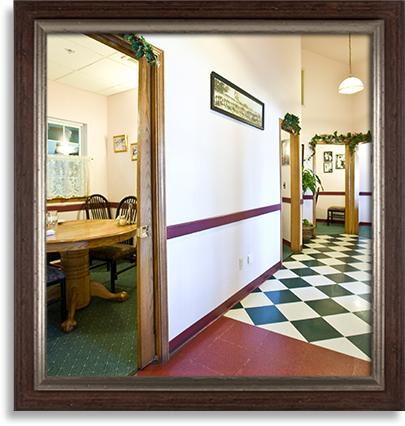 When you come to our house for lunch or dinner, your group can enjoy one of our optional private rooms. 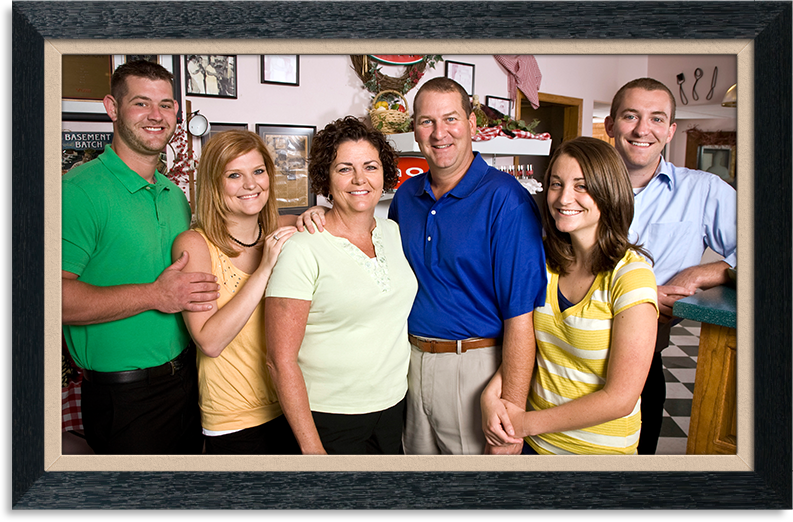 Be sure to ask about availability.